Humans are not petri dishes. And often what looks helpful in the lab is not useful in people with an illness. Unfortunately this is the case with stevia. Based on my clinical experience managing Lyme disease when I practiced in Seattle, WA, I did not find Stevia to be helpful in most people. I suspect one reason stevia is not helpful in most people is that it is poorly absorbed into the blood stream from the intestines. With poor absorption, it is not able to reach Lyme living within the body. 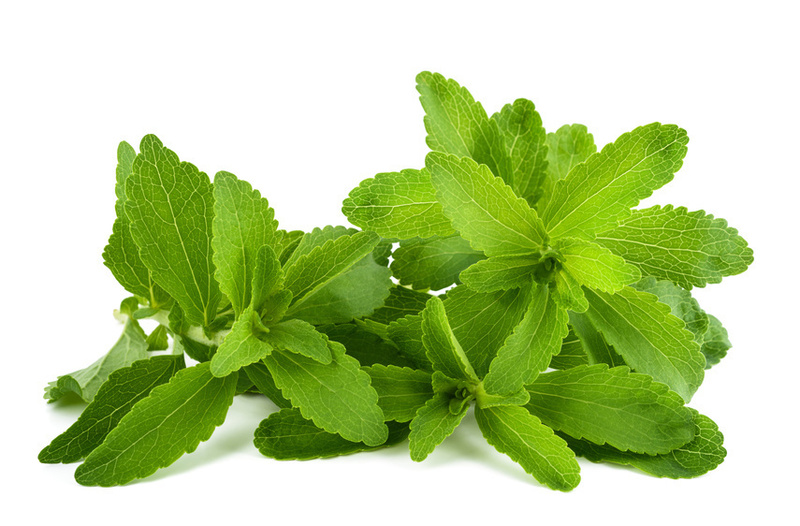 Stevia is an alternative to sugar-based sweeteners. However it is not a sugar, and therefore it is safe to use in diabetes or in intestinal yeast overgrowth. As a sweetener it is available in powder forms. However, these forms do not appear useful in killing Lyme, eliminating Lyme persister cells, or removing Lyme biofilms. On petri dish experiments published in 2015 stevia liquid extract kills growing Lyme germs. Eva Sapi PhD and her colleagues showed that stevia killed 94% of growing Lyme germs. When Lyme is growing it is more easily killed by herbal or prescription antibiotics. For more information about herbal and prescription antibiotics that kill Lyme germs see: A Lyme Disease Antibiotic Guide. Getting over Lyme disease requires more than antibiotics see my Lyme disease treatment guideline: The Ross Lyme Support Protocol for more information. There is a growing body of science showing Lyme has the ability to develop persister cells. It is not clear though if everyone with Lyme has persister cells. It might be persister cells only occur in those people who remain ill after standard 1 month courses of antibiotics recommended by the Infectious Disease Society of America. Persister cells are tolerant to antibiotics. So the antibiotics are not able to kill the germ. This is different than a germ having antibiotic resistance. Once antibiotics are stopped for a period of time, persister cells start to grow again and respond to antibiotics. In antibiotic resistance even when a germ is growing, through a variety of mechanisms it learns to defend itself against an antibiotic. Sapi and her colleagues showed that stevia liquid extract also kills 94% of Lyme persister cells. Thus stevia works on Lyme that is not rapidly growing. For more information about what works to treat persisters see How to Treat Persister Lyme. What Works? Biofilms are complex structures made up of sugar slime in a protein skeleton where Lyme can hide. In biofilms Lyme evades the immune system and hides from antibiotics. In the experiments, Sapi and her colleagues showed Lyme biofilms decrease in size by nearly 40%. They also showed that stevia kills all of the Lyme germs living in the biofilm. Dr. Sapi thinks stevia works by keeping nutrition transport tubes in biofilms open. When biofilms are exposed to antibiotics, these tubes shut down, keeping the antibiotics out. But stevia may keep the tubes open. This allows antibiotics to penetrate the biofilm. For more information about Lyme disease biofilms and other effective treatments see: Biofilms: Lyme Disease Gated Communities.